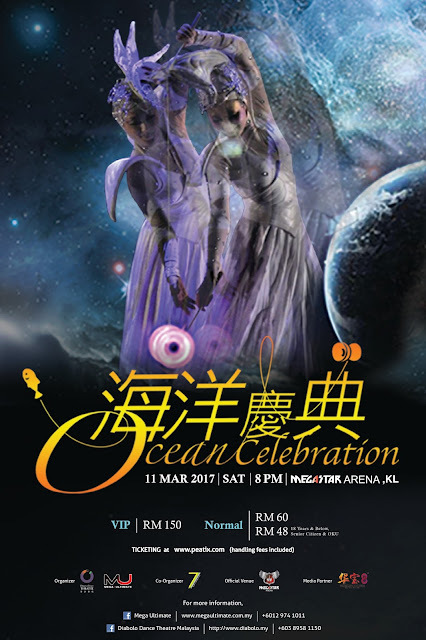 Kuala Lumpur, February 2017 – Presented by Mega Ultimate & 台湾舞铃剧场, a grand Diabolo Dance Theatre Show (扯铃大型音乐剧) will be held on 11th March 2017, 8pm at Mega Star Arena. This is a show which combines music, dance and drama elements. It will bring you a different Chinese Yoyo performance with Ocean Celebration as the theme. Diabolo is one of the Chinese traditional activity. 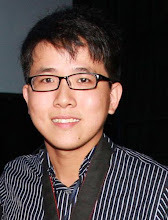 Since 1995, 冯亚平老师 who is recognized as the Father of Malaysia Diabolo (马来西亚扯铃之父) has brought in Chinese Yoyo tradition from Taiwan into our shores. 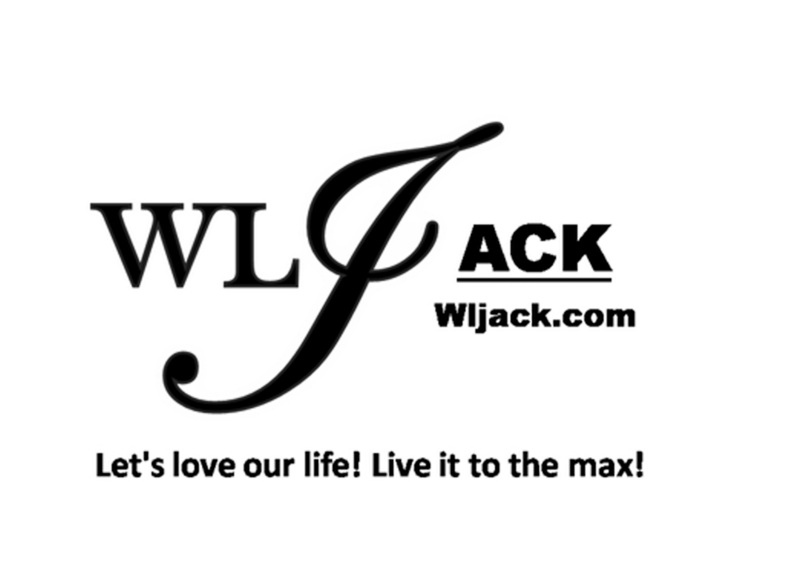 This traditional sports has received many positive remarks from various communities, schools and public. It has since became one of the co-curriculum for most primary and secondary school. On 1986, a group of youthful performers pioneered Diabolo Dance Theatre (舞铃剧场) and brought a lot of excitement to the audiences. Performing over 30 countries with over 1000 shows in total, the team still maintained their original passion and still continue to spread the joy and sentiments all over different countries. 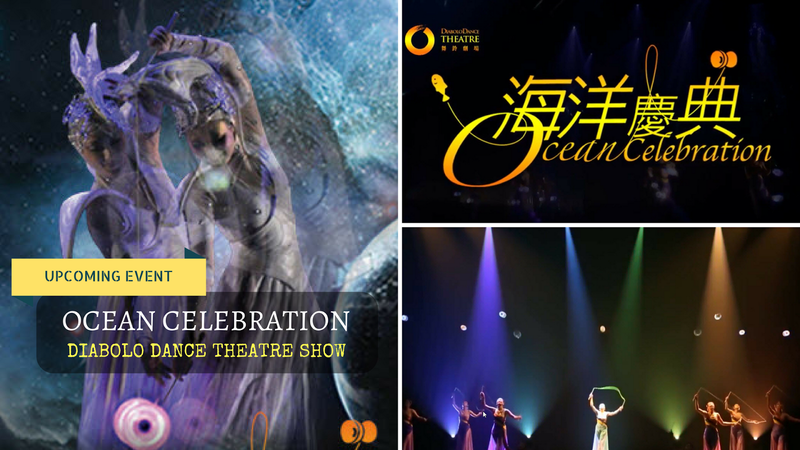 【Ocean Celebration海洋庆典】is one of the most loved Chinese Yoyo Musical Show. The story involves characters like the Ocean Goddess, Mermaids, Clown Fish and the Ocean World whereby the performers amaze the audiences with melodious voice, mesmerizing dance and most importantly visually breath-taking Chinese Yoyo performance. 【Ocean Celebration海洋庆典】is organized by Mega Ultimate& 舞铃剧场, co-organized by Plan 7 Production，Mega Star Arena as official venue. The ticket is already on sales since 25th January 2017. Those who are interested, you can purchase the ticket at www.peatix.com .